If you’ve been put in charge of organising your best mate’s stag night, then no doubt you will searching for some of the top stag destinations around! If you’re lucky enough to be making a weekend of it, then there are some amazing stag weekends abroad where you can soak up the foreign lands and get a taste of some interesting culture. If you can’t all get away for the weekend or don’t have a passport, then there’s still some fantastic towns and cities in the UK where you can enjoy the ultimate stag night! Stag nights in the UK are famous for being a classic pub crawl, usually ending up dancing until dawn in a top nightclub. 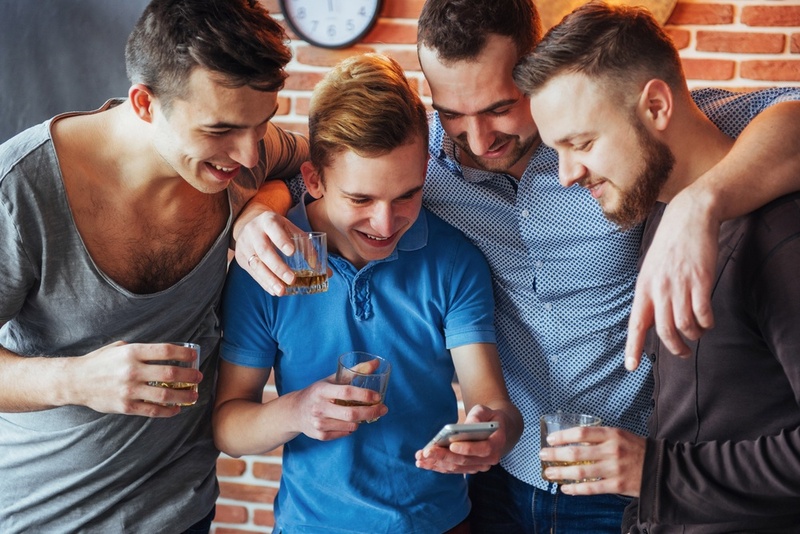 If you fancy a stag night in the city, then consider some of the major top stag destinations that are buzzing with excitement like London, Manchester or Newcastle. You could even make a whole day of it and head to Blackpool Pleasure Beach for some hair-raising theme park experience, followed by a crazy night out on the town! 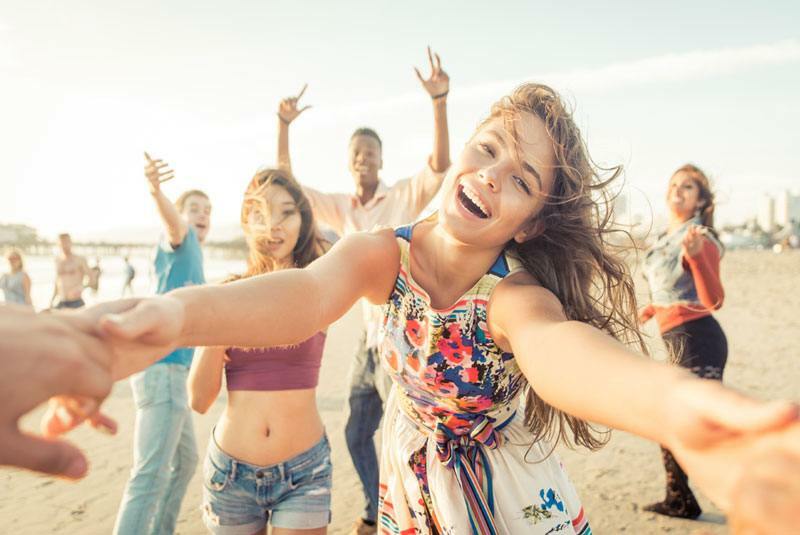 If you want to head to the coast, then Bournemouth, Brighton and Newquay are some of the most popular resorts for stag parties and hen groups, offering water sports, surf lessons and many more outdoor activities. 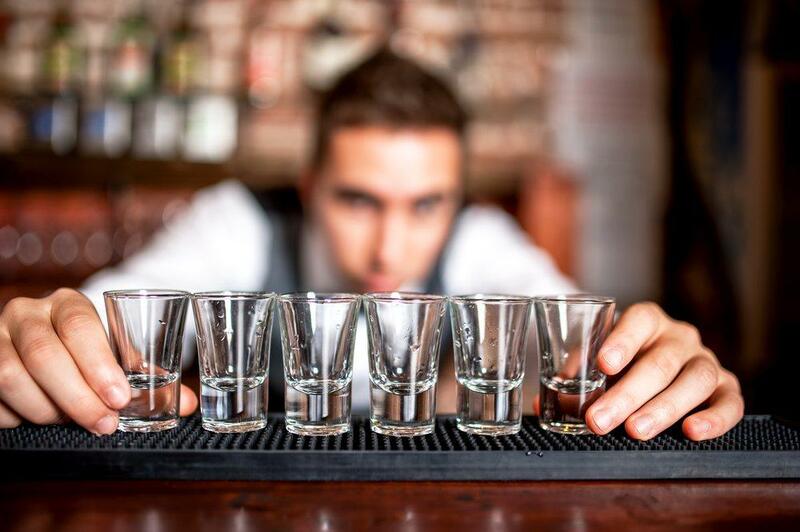 If you want a huge range of bars, karaoke bars, lap dance clubs and superclubs, then consider Bristol, Birmingham, London and Leeds as some of the top stag destinations. Wherever you go in the UK, you will have a fantastic time to enjoy those last few days of freedom! 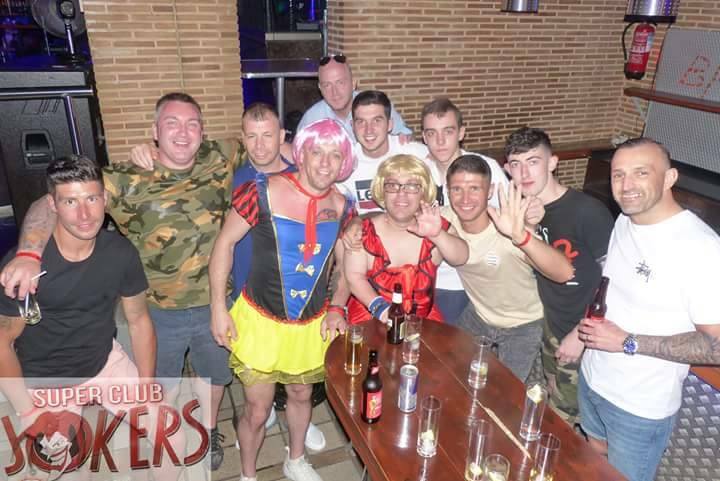 Stag weekends abroad are fast becoming the most popular event for stag parties to celebrate! 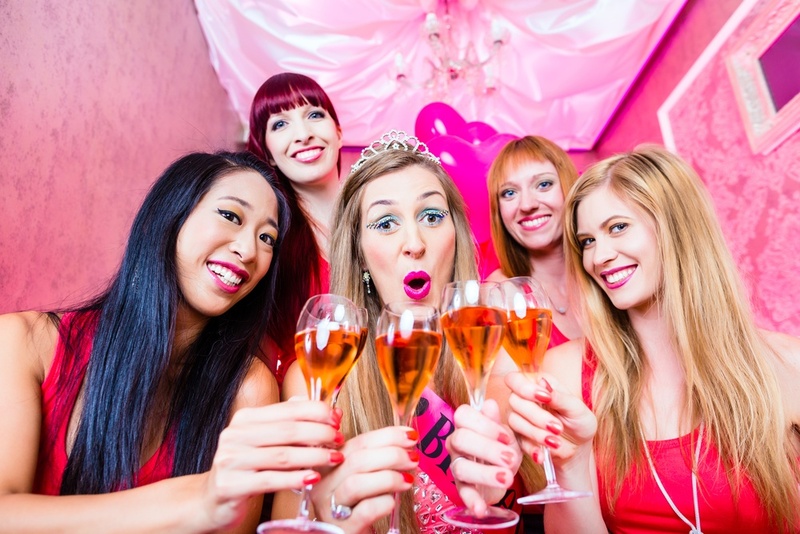 There are some fantastic resorts that cater for the wildest of stag parties and the craziest of hen parties, all of which make sure that you have the most memorable weekend of your life! If you want beautiful beaches full of beautifully tanned bodies, look at Ibiza, Magaluf and Benalmadena. 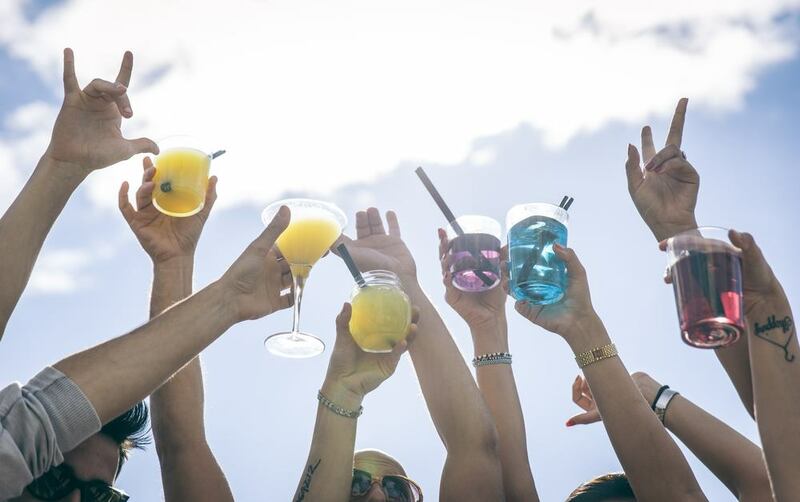 These are some of the top stag destinations abroad with masses of bars, great places to stay and some of the best nightclubs in Europe. 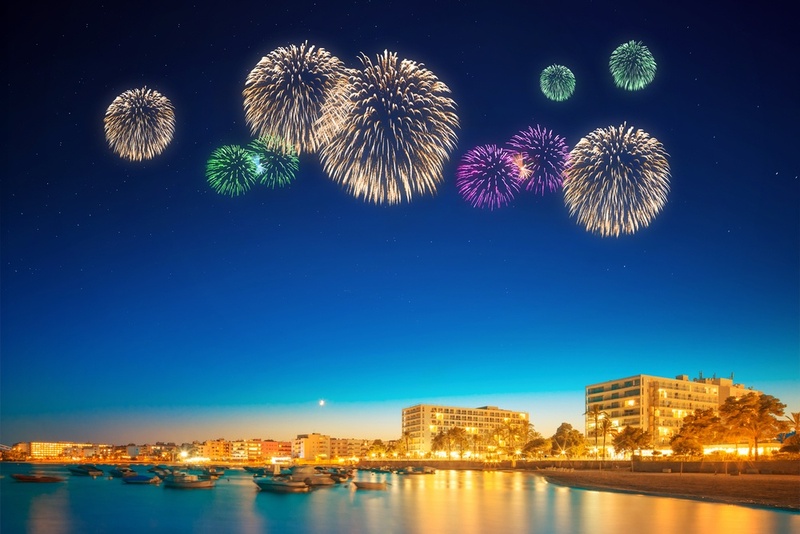 Salou and Albuferia also offer some fantastic daytime activities and have towns crammed with incredible drinking venues and cocktail bars that overlook the ocean. If you fancy a bit more culture and historical places, then consider larger cities abroad such as Berlin, Prague, Krakow or Budapest – all of which offer cheap beer, some great bars and some of the best entertainment around! 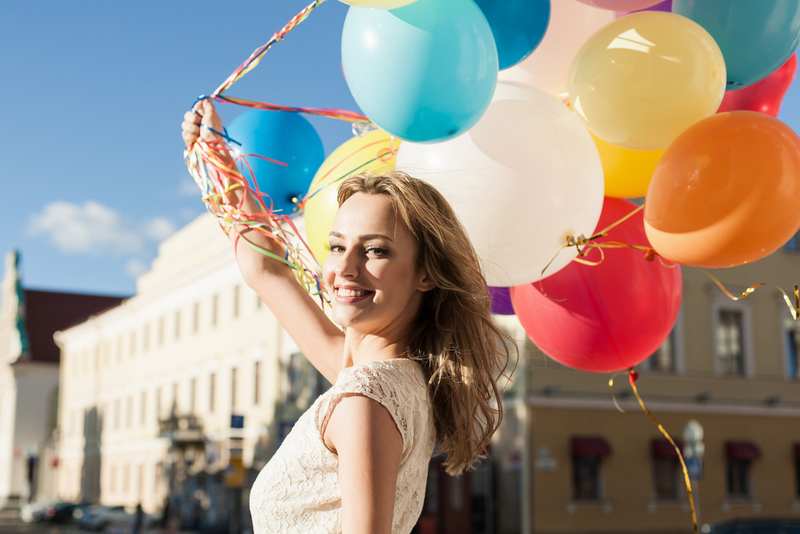 We do advise that you book private transfer from the airport so that you can get the party started straightaway! Your private limo will take you straight to your hotel and serve you some special bubbly on the way! Don’t Miss Infinity Weekend Activities! Top stag destinations have some of the best daytime and night-time activities that will ensure you are laughing for days! The best stag weekends are designed around some of the most fun activities and most stag parties can’t get enough of what’s on offer! Whether you fancy go-karting, water sports, 3-course meals, a trip on a party boat, quad biking, private boat hire, beer tasting, yacht with private stripper, VIP nightclub entry, dwarf with handcuffs, VIP lap dance club entry or a Full Monty meal with a private stripper – we have everything you could ever want to do! Book your activities so that you don’t miss out. Make it a stag weekend to remember and don’t forget to get plenty of photos!